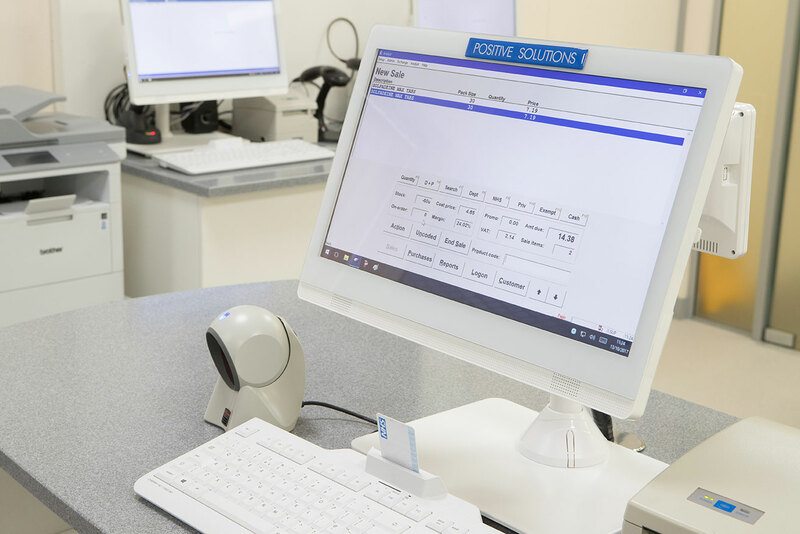 The ability to safeguard data and maintain system connectivity is crucial to the success of any pharmacy. With today’s reliance on PMR systems and the uptake of electronic prescription services across the UK, a major system failure or disruption to internet access could result in considerable damage to business operations including an inability to dispense, financial loss, customer depletion and worse. Analyst Business Continuity includes cloud back-up and 3G failover to ensure pharmacies are safeguarded against significant data loss and downtime.